Believing they had adopted a tiny micro piglet from a friend in need, Steve and Derek were perplexed when the adorable sow started to grow at an alarming rate! 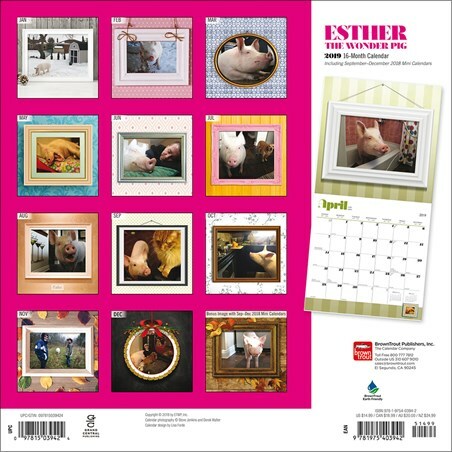 As it turned out, there much loved Esther was certainly not 'Micro' and was in fact just a normal sized pig! 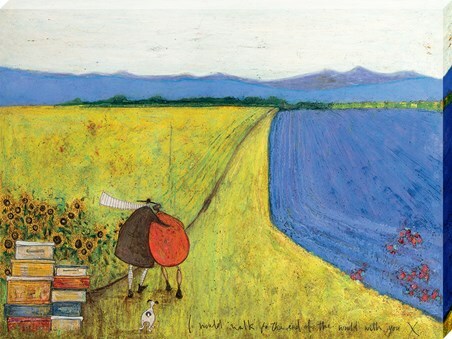 Deciding to move to a farm to accommodate her needs for more space, the heart-warming story of this beautiful creature has become famous across the globe, making this farmyard animal a major celebrity! 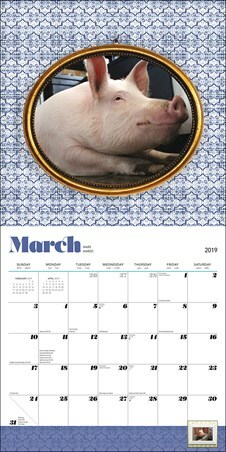 So if you don't have room for an actual Esther in your home but love this 'Wonder' pig as much as her owners, then this quirky 2019 calendar is just the bite sized accessory for your walls. 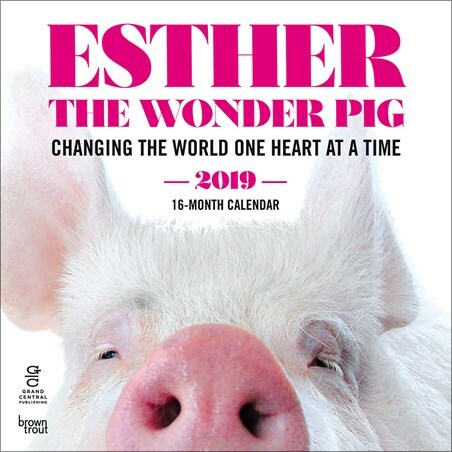 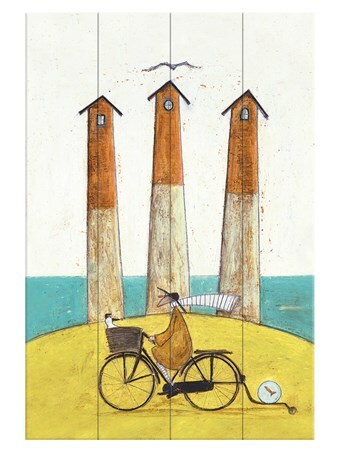 High quality, framed Changing The World One Heart At A Time, Esther The Wonder Pig wall calendar with a bespoke frame by our custom framing service.